Most think of pyrotechnics as a display. 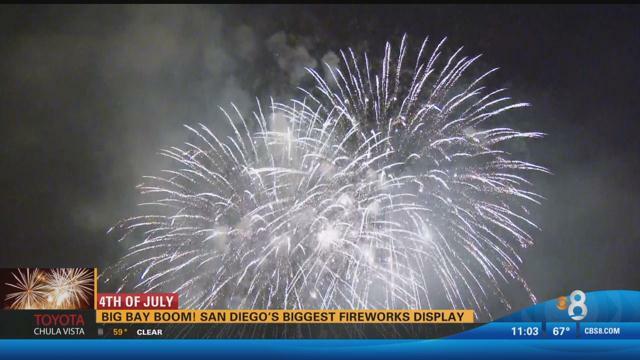 For fireworks show designer Sam Bruggema of Pyro Spectaculars Inc., which handles many of the local Fourth of July extravaganzas including Chula Vista’s — it’s an art form. 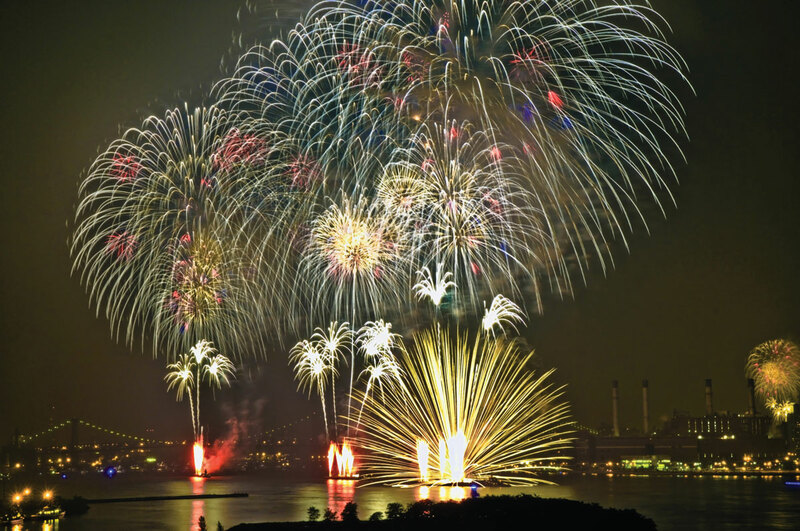 “Anybody can shoot up a bunch of stuff,” noted Bruggema, who engineers custom-designed fireworks displays picking out the patriotic music and selecting the fireworks to create the most compatible mix. Bruggema works for Pyro Spectactulars Inc., which does all the fireworks for the Chargers, Padres and Sea World in San Diego. 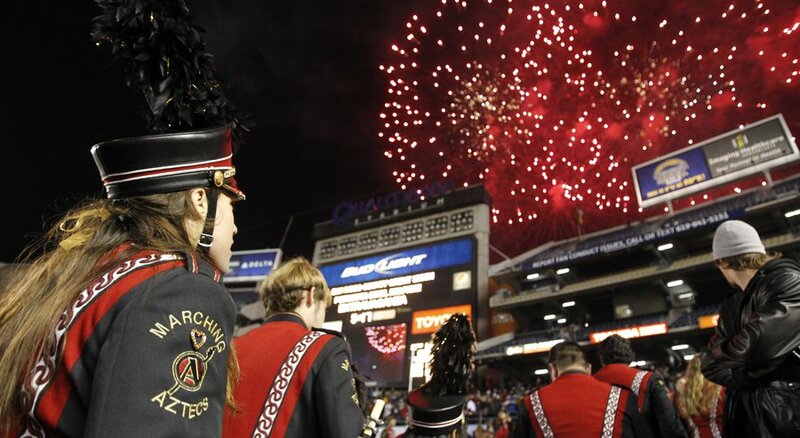 Pyro will also be doing Chula Vista’s Fourth of July display being held this year at the Olympic Training Center. Additionally, Bruggema said Pyro does fireworks displays for Spring Valley, El Cajon, Ramona, Mira Mesa, Vista and Rancho Bernardo. “I’ll work with a 25-man crew,” he said, noting much of Pyro’s business is in California, though the company does big shows as far away as Macy’s in New York City, as many as 200 annually nationwide. Of his job, choreographing a display lasting anywhere from three to 30 minutes, Bruggema said choosing the music is the easiest part, though critically important to the overall effect. The fireworks themselves, that’s where the real artistry comes in, said Bruggema noting there are hundreds of manufacturers in China and a wide selection of companies in the United States and throughout the world in Portugal, Spain, Italy and Germany selling one- to 10-inch fireworks shells. But it’s the combination, the dance between the music and the visual display, that makes a fireworks show special — or not. ‘We have to fit the show to the evening, to the venue, there are so many variables,” said Bruggema noting he’s done shows both on land and on barges out on the ocean. Fireworks were originally invented in ancient China in the 12 century to scare away evil spirits and were used at important events and festivities like the Chinese New Year and the Mid-Autumn Moon Festival. Fireworks take many forms to produce the four primary effects: noise, light, smoke, and floating materials (confetti). Pyrotechnics are generally either ground or aerial. Those launched are shot into the air by a mortar. A fireworks is comprised of a paper or pasteboard tube or casing filled with combustible material. A number of these tubes or cases are often combined so as to make, when kindled, a great variety of sparkling shapes, often variously colored. The aerial shell is the backbone of today’s commercial aerial display. Alas, like Thanksgiving dinner, a fireworks display is short lived, the actual explosion lasting only about one to seven secods. But that’s part of its appeal for show designers like Bruggema. “The challenge is to try new things and create the ultimate Wow factor for the audience,” he said noting a fireworks display is an expensive proposition costing about $1,500 per minute. 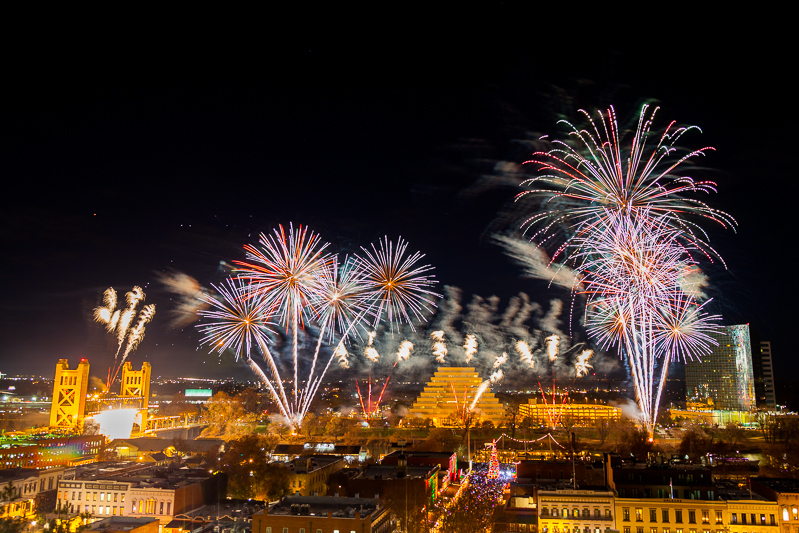 Though the traditional fireworks finale, where the best and most intense part of the display is saved for last, is important, Bruggema prides his displays on being spectacular all the way through. “I want people walking out of the show remembering more than just the finale,” he said.